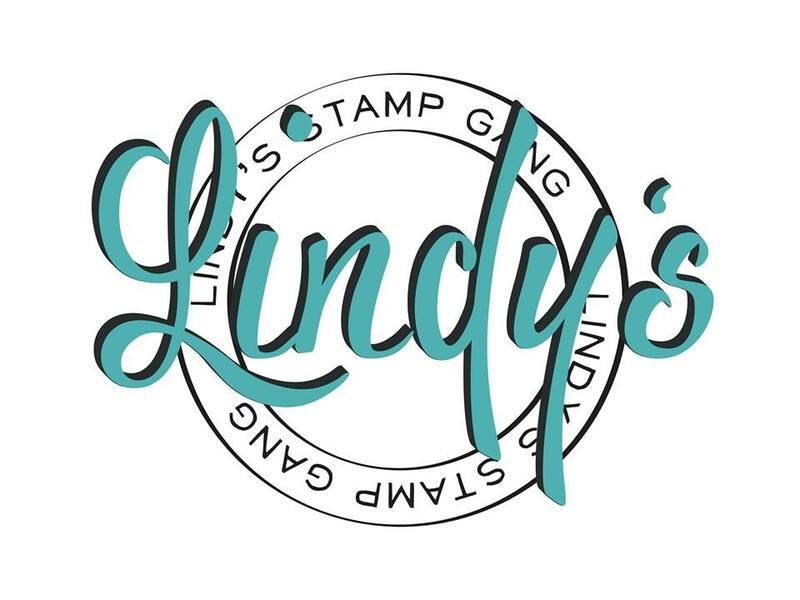 KareenBH: Pastel Watercolor Background with Lindy's Stamp Gang sprays! 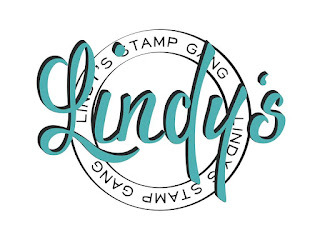 Pastel Watercolor Background with Lindy's Stamp Gang sprays! 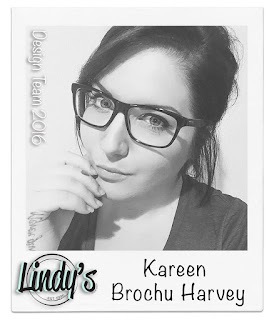 It’s KareenBH with you today and I want to share my first LSG project with you. ( purple, turquoise and white mixed together)! then adding a little water and letting it soak into the paper. to create these stunning pale pastel effects! Don't the drips look amazing. Here's the little video showing how you can make this.